WASHINGTON -- President Barack Obama is awarding the nation's highest military honor to a Navy SEAL who participated in a daring 2012 raid that rescued an American hostage in Afghanistan. 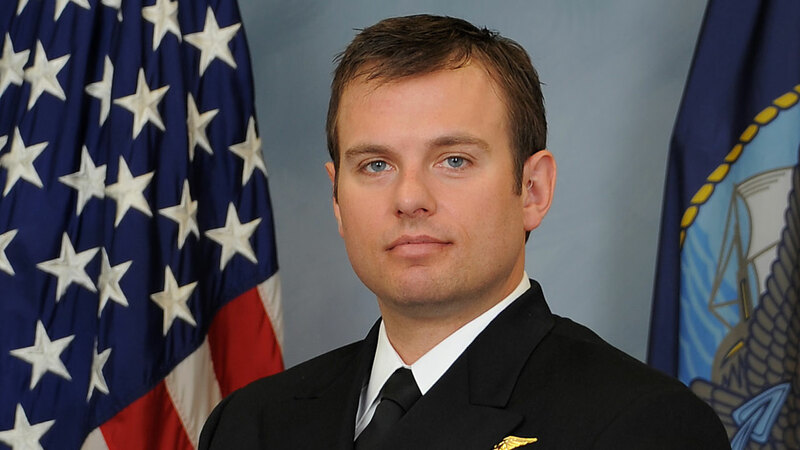 Senior Chief Special Warfare Operator Edward Byers, Jr., is the first living, active duty member of the Navy to receive the award in four decades. Obama says Byers is the "consummate, quiet professional" who would rather be elsewhere, but he says the ceremony gives Americans the chance to get a glimpse of a special breed of warrior who so often serves in the shadows. The rescue was undertaken by members of the Navy's famed SEAL Team 6. Byers was the second Navy SEAL to enter the building containing the hostage. The first to enter was shot and killed.